Instead of choosing from a glut of applicants with bachelor’s and master’s degrees, employers are being forced to consider applicants with little to no training at all, including ex-convicts. For decades, the state of Louisiana has been known as the incarceration capital of America. But over the past year, the state has been trying to shed that reputation with new reforms that decrease the prison population and save money. Twenty-four hours after giving birth to her son, Jessica Inholt was separated from him. Now, raising him is a family affair. In poet Eduardo Martinez's work, power is a trap; being ruled by it is a trap, and wielding it is, too, a dynamic that he said he confronts every day in prison. 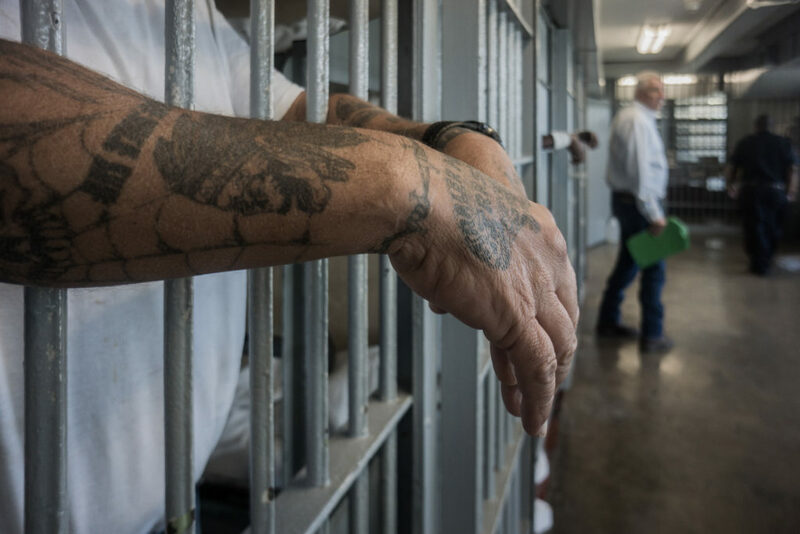 Numerous states have histories of holding inmates past their expected parole dates. But in New Mexico, the problem persists despite efforts to address it. President Donald Trump has promoted a tough-on-crime agenda at the White House. But he says the nation needs to find ways to help inmates eventually re-enter society.